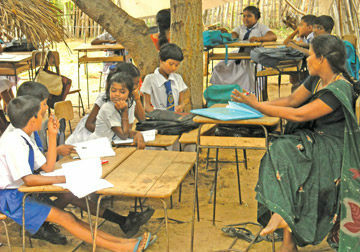 Sri Lanka Higher Education Minister S.B. 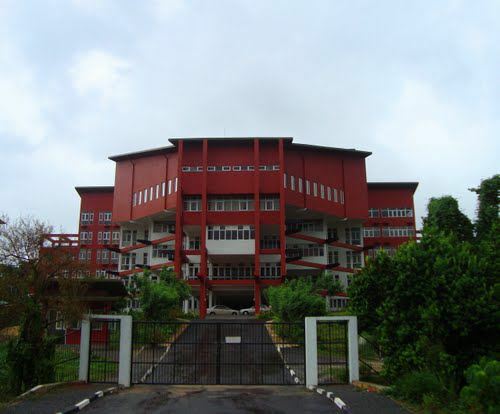 Dissanayake has said that the country's second private medical college will be opened in the central hill capital of Kandy. 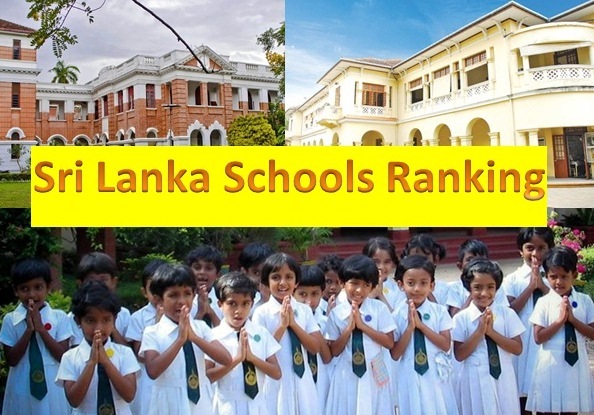 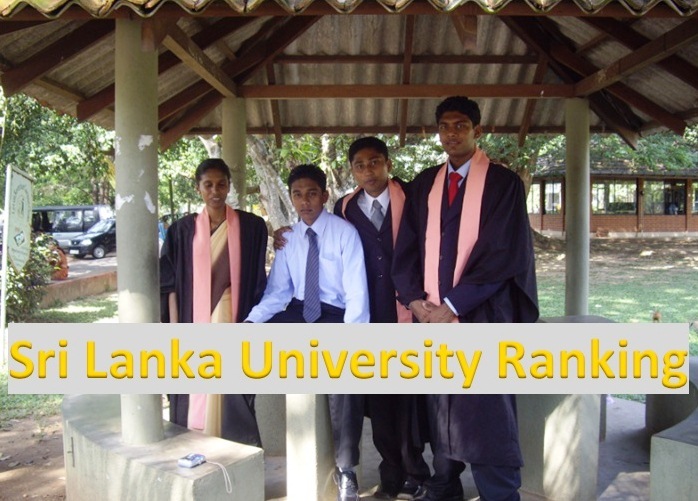 He told that the initial plans for the project were being formulated by several retired academics and professors of the Peradeniya University. 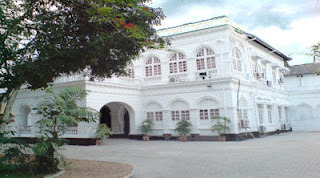 The Ministry has already made the decision and the second private medical college will commence once the problems related to the South Asian Institute of Technology and Medicine are settled, the Minister has said. 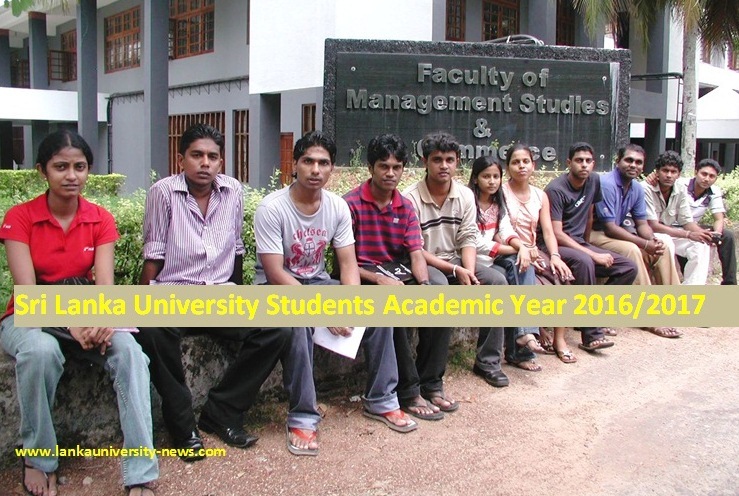 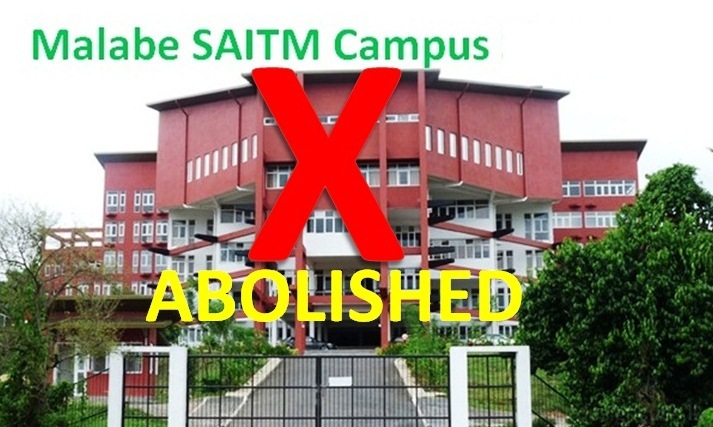 The Government Medical Officers' Association (GMOA), Inter University Students' Federation and many other organizations have raised concerns on the standards of the controversial medical faculty of the South Asia Institute of Technology and Medicine (SAITM), known as the Malabe private medical college. 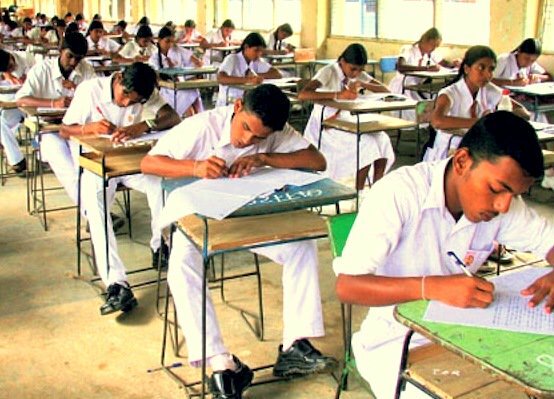 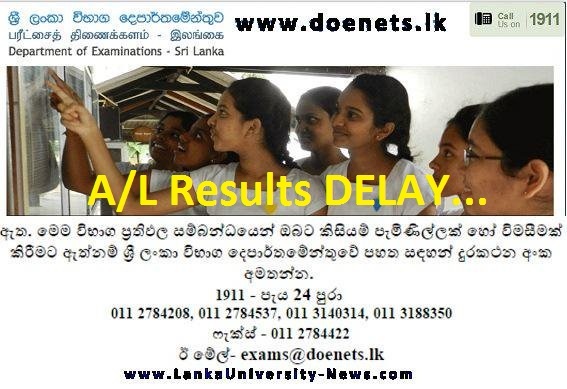 The Sri Lankan government has removed the condition of approval of the Sri Lanka Medical Council for the degrees offered by the private medical colleges. 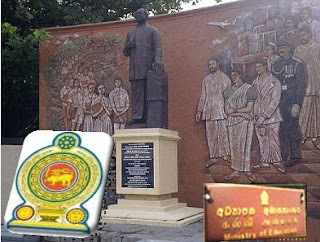 The Minister added that also a land in Katunayake has been identified for the Bangalore Medical College of the Rajiv Gandhi University of Health Sciences. 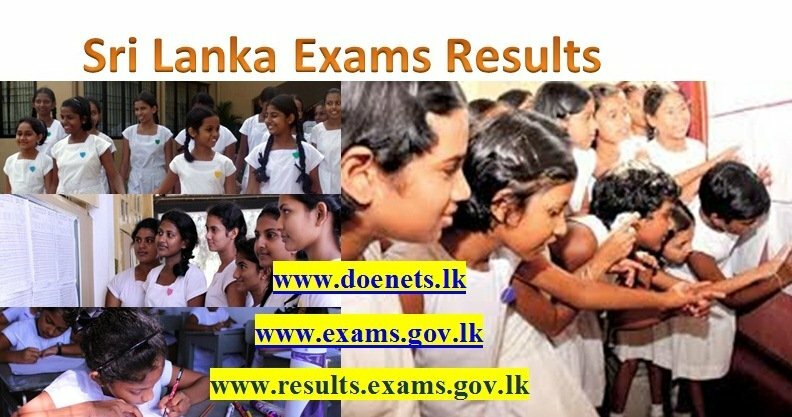 According to Dissanayake, the government will proceed with the private medical colleges regardless of the objections raised by various quarters. 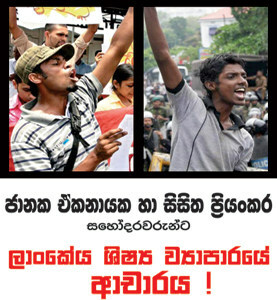 මෙරට දෙවන පුද්ලික වෛද්‍ය විද්‍යාලය මහනුවර දී ආරම්භ කරන බව උසස් අධ්‍යාපන අමාත්‍ය එස්.බී. 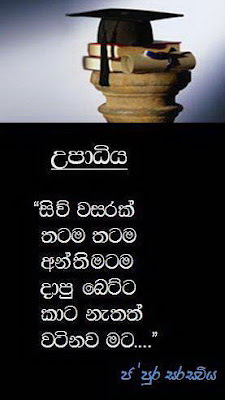 දිසානායක මහතා පවසයි. 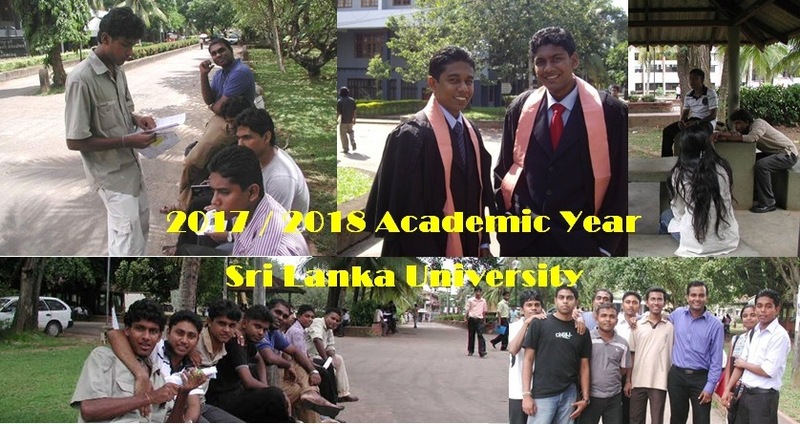 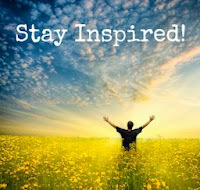 මහනුවර වෛද්‍ය නිලධාරීන්ගේ සමුළුව අමතිමන් ඔහු කියා සිටියේ වෛද්‍ය නිලධාරීන්ගේ සංගමය කොපමණ විරුද්ධ වුවත් පෞද්ගලික වෛද්‍ය විද්‍යාලයක් මහනුවර කේන්ද්‍ර කරගනිමින් අනිවාර්යයෙන්ම ආරම්භ කරන බවයි. 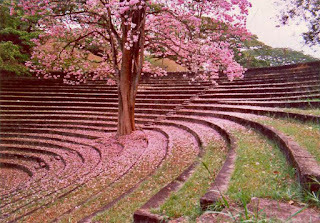 මල්වතු මහනායක හිමියන් විසින් දැනටමත් ඒ සදහා ඉඩමක් පවා ලබා දී ඇතැයි අමාත්‍යවරයා එහිදී කියා සිටියේය.